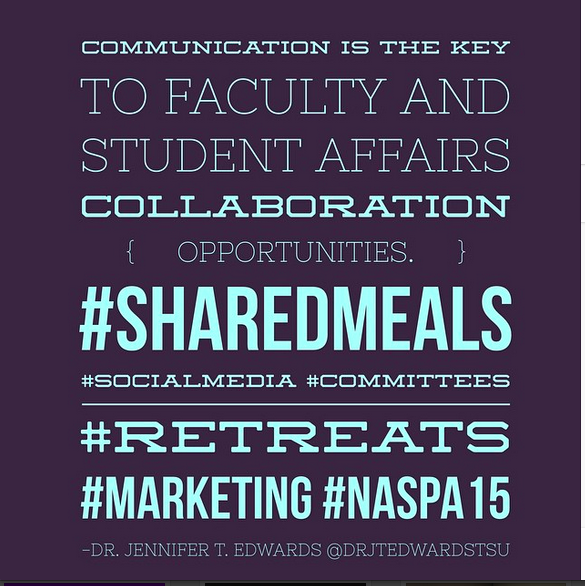 Dr. Jennifer T. Edwards - Texas Author, Researcher, and Social Media Trainer: #NASPA15 Revisited - Capturing the Real Time Moments from the Conference! 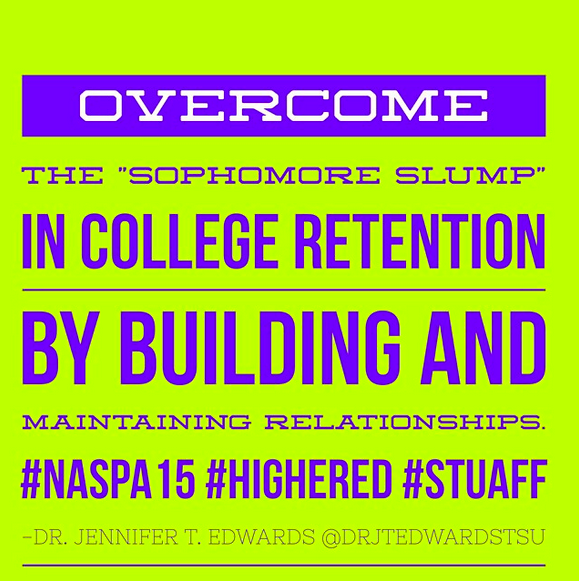 #NASPA15 Revisited - Capturing the Real Time Moments from the Conference! I always like to revisit the tweets that I posted to the @drjtedwardsTSU account during a conference. This is my first time to create a Storify from my tweets and I am excited to have this archive of my posts. I also made these great Quote Cards to capture neat ideas from the conference. Please feel free to use them! Enjoy the posts listed in the Storify at the end of this post. 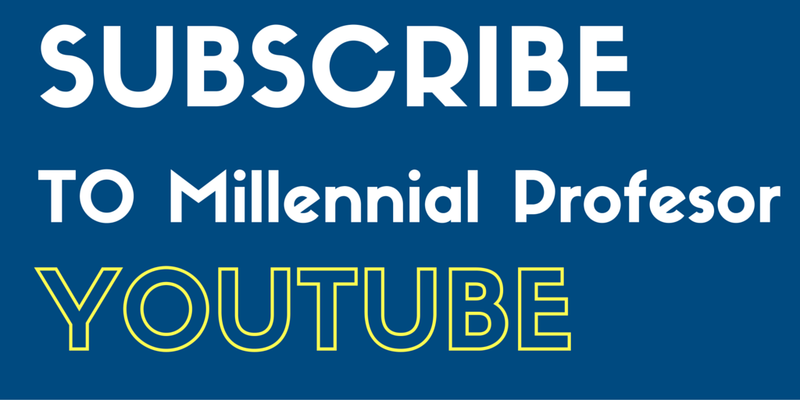 Please contribute any comments and ideas below!